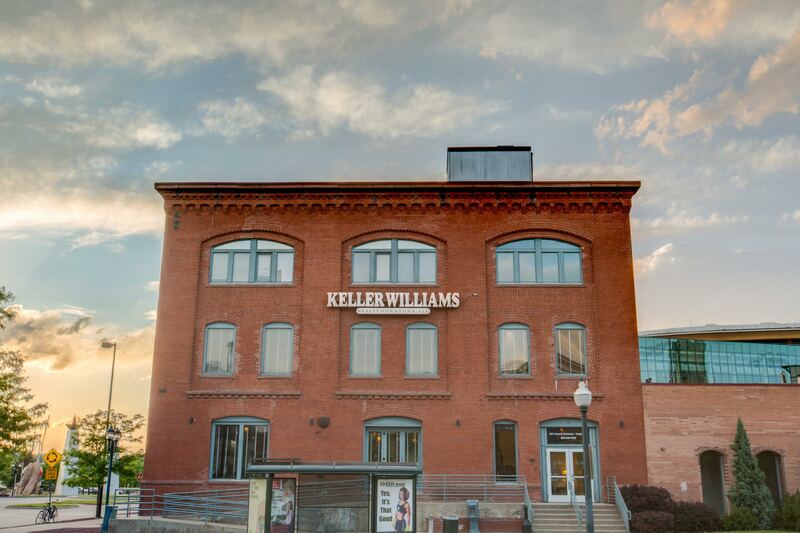 Welcome to Keller Williams Realty Downtown. Take a journey into real estate with a top notch company that has your business success in mind. We work to build careers worth having, business worth owning, and lives worth living. We believe that trust starts with honesty, which is why we feel that you can put your trust into each and every agent on our team. Any one of them could help a new potential buyer or seller begin their real estate journey.